If you’re even a tad bit tech-savvy, I think you’ll agree with the notion that cloud technology is not just innovative and trendy, but also a relatively new, affordable business model that can be utilised by business of all sizes. And despite the fact that large cloud providers usually work with large businesses, even you, as a small or medium business owner, can improve your working infrastructure with the help of a cloud. Plus, it won’t break your bank. But what exactly do cloud based solutions do for your business? Well, bluntly put, they do a lot. First and foremost, they make you more responsive to customers. If you want your business to grow, you’ll need to tend do your customers in a timely manner, which is exactly what cloud based solutions offer. 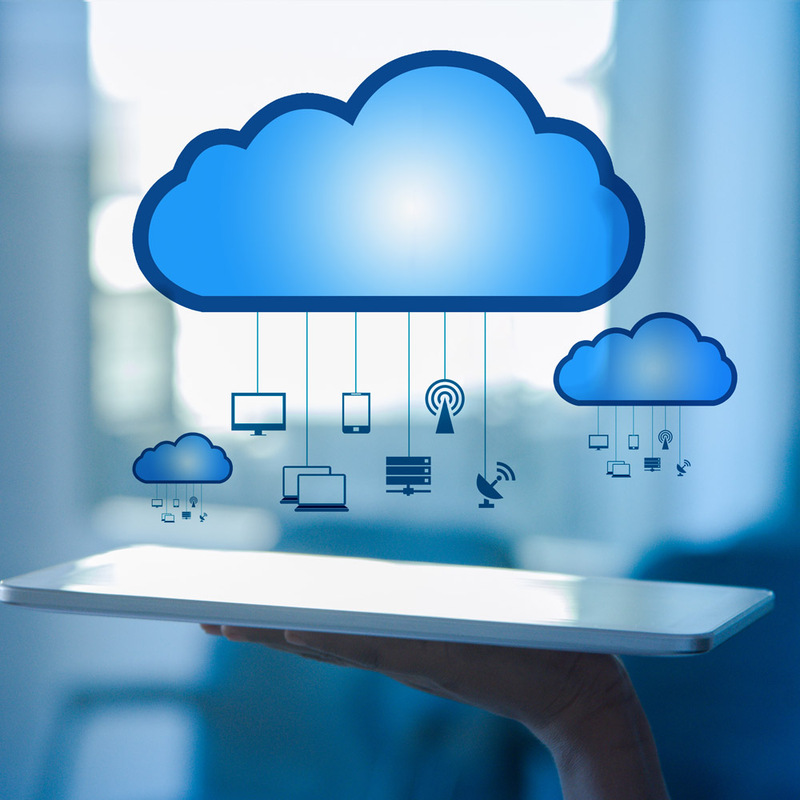 Using a cloud can help your business produce more and advance faster. Next, you get more flexibility, which is something that a growing business with fluctuating demands can benefit greatly from. If you need to increase your capacity, you can easily scale it up. Conversely, if your demands decrease, you can scale it down. Operational agility and flexibility are considered the main reasons for adopting cloud technology. However, once your business adopts cloud technology, there are various benefits in terms of business continuity. For starters, cloud technology solutions provide a quick and affordable way to recover from data loss by having cloud back-ups on remote servers. The fact that the servers are off-site means that you don’t have to tend to them at all. Cloud providers will do regular updates and maintain the system themselves. Furthermore, it makes teamwork within the company much easier. If you have multiple employees working on a single document or program, you’ll need to watertight document control better. So instead of sending files back and forth as email attachments, your employees will have access to them at all times on the cloud. That being said, this also allows your employees to work remotely, which is something many businesses can benefit from. Working remotely without having a cloud poses a big threat to any business. If you lose a laptop, it can cost you thousands or even millions of dollars worth of data. Cloud computing provides more security if this were to happen, as it allows you to access the data, no matter what happens to your laptop. Moreover, you can remotely wipe out the data from the lost machine so it doesn’t get into the wrong hands.